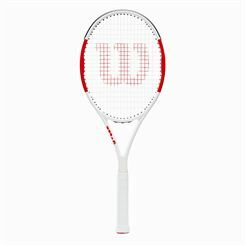 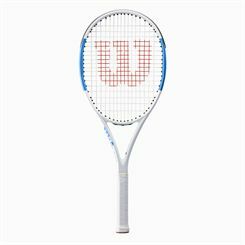 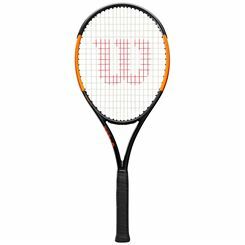 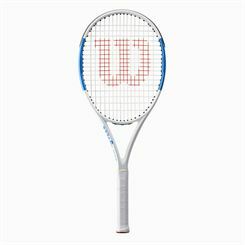 The Tennis Rackets by Wilson available at Sweatband.com feature most innovative technologies aimed at improving every training session or match. 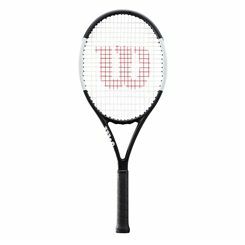 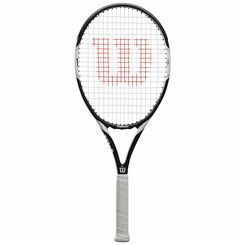 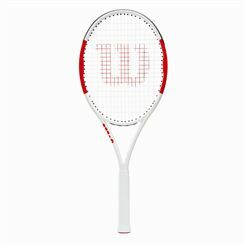 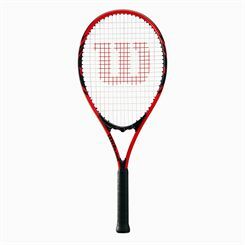 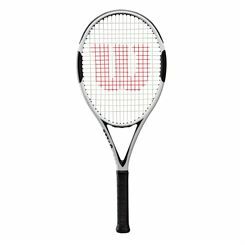 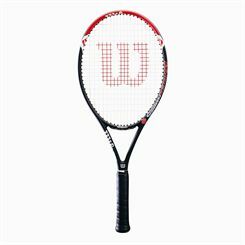 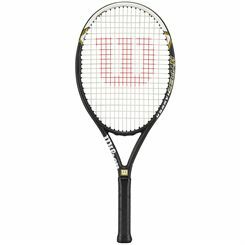 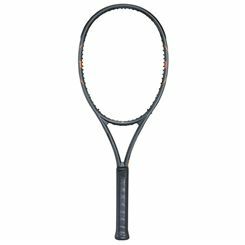 Best quality and classic, durable design are characteristic of every product by Wilson. 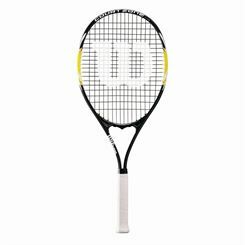 What Sweatband.com adds to this is perfect customer service, competitive prices and free UK delivery.